Featuring 67 Suites ranging from Lagoon View rooms to a spectacular Penthouse 2 storey Ocean View Suite, no matter what your choice, they are committed to offering to you an incredible stay by maintaining the highest standard of hospitality. Simply relax at the beachfront hotel overlooking the turquoise Caribbean Sea and let them pamper you with their personalized service. Located right in the heart of the hotel zone in a quiet area, however restaurants and nightclubs are less than 100mts from the hotel. Various shopping Malls can also be found nearby. 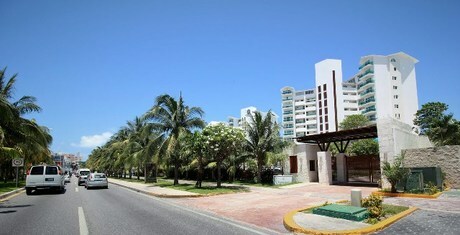 Cancun International Airport is 22kms away and local transport is a few steps away from the hotel. . 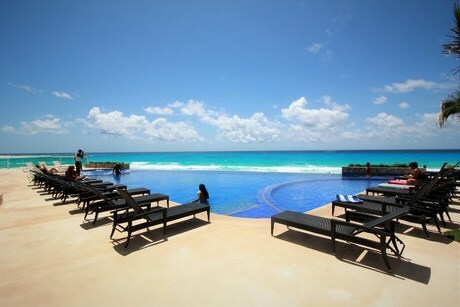 Ocean Dream BPR is the best Cancun lodging choice for your trip to Mexico. 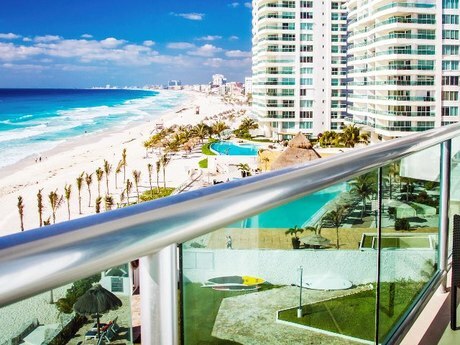 With numerous amenities for guests such as room service, beachfront, 24 hour front desk, you will wake up at Ocean Dream BPR feeling ready to go every day for your time in Cancun. 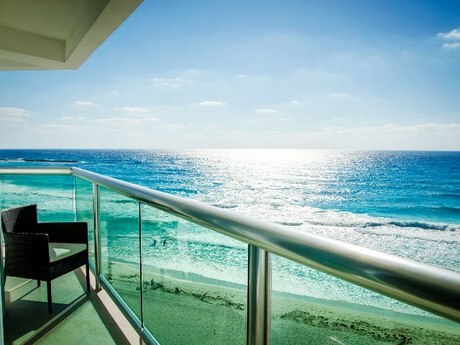 Don’t let this amazing reservation opportunity pass you by, book your stay at Ocean Dream BPR today to make the most of your time in Cancun, Mexico.